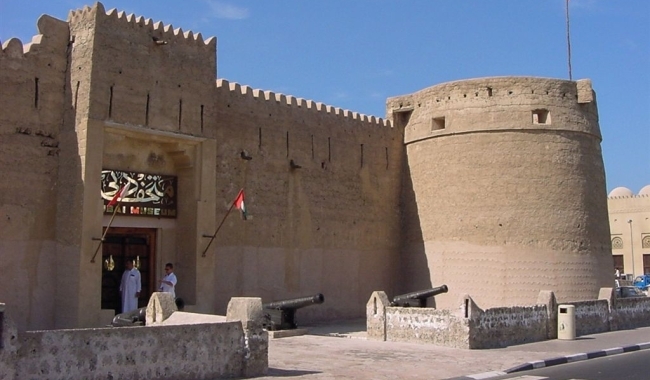 Established in the Al Fahidi ruler�s 18th century fort, the Dubai Museum is the main museum in Dubai. The museum contains exhibits presenting traditional way of life in the Dubai Emirate - including souk, fishing, domestic and desert travel scenes. Some pieces date back 4000 years. Galleries show scenes from the Creek, traditional Arab houses, mosques, the souk, date farms as well as desert and marine life.